There is a wealth of new capabilities available with the IBM i 7.2 release. In this article, you will learn about some of the database, security, manageability, and mobile device integration enhancements that keep your IBM i solutions well-positioned for today and into the future. 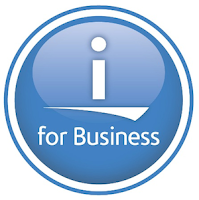 Information into insights - DB2 for i. Solutions for a modern mobile world - mobile and web. Resiliency with downtime – HyperSwap support in IBM PowerHA. Security without compromise – includes new system value for password rules. Strong integrated value – too much to mention here. You will find his article here: IBM i 7.2 – The great beyond.